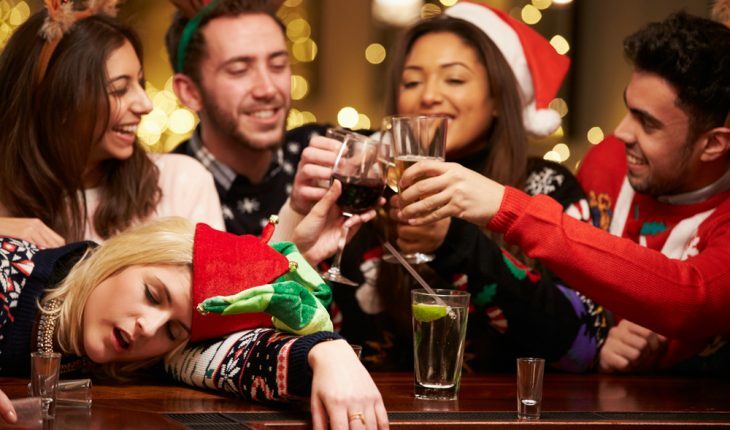 WHY DO PEOPLE DRINK TOO MUCH DURING THE HOLIDAYS? “A lot of traditions at this time of year involve alcohol,” says Carrie Carlton LCSW at Beachway Therapy in Boynton Beach, Florida. “You’re with friends and family who you may not see all the time, and you want to have a good time, and so you celebrate with a few drinks. This isn’t harmful as long as you’re aware of your limits.” Unfortunately, that can be more difficult when you’re not used to drinking a lot, as well as when you’re guzzling seasonal cocktails that you’re unaccustomed to. Binge drinking is typically defined as more than 5 drinks for men and 4 drinks for women within a short span of time, usually 2 hours. The safest course of action, if you must imbibe, is to pace yourself and space out your drinks to give your liver time to break down the alcohol. Alcohol poisoning is more common than people realize. According to the Centers for Disease Control and Prevention, an average of six people a day die from alcohol poisoning and three-quarters of them are between the ages of 35-64. Most of them are men. Drinking too much can weaken your immune system. Chronic drinkers are more liable to contract diseases like pneumonia and tuberculosis than people who do not drink too much. Drinking a lot on a single occasion can slow your body’s ability to ward off infections. Abstain. You do not need alcohol to be the life of the party. Pace yourself. Avoid binge-drinking. Spread out the consumption of your drinks, consider one drink an hour. Avoid drinks with unknown alcohol content or mixing alcohol with energy drinks. Caffeine in energy drinks or sodas can mask the effects of alcohol, causing people to drink more alcohol that than intended/are aware. Substitute alcoholic drinks for non-alcoholic drinks. Consider drinking water between each alcoholic beverage to slow your pace and dilute the alcohol in your bloodstream. Don’t forget to eat food. Starch-heavy foods soak up the alcohol and will mitigate the effects of alcohol on your system. Secure a designated driver. Keep in mind that a designated driver stays 100 percent sober – not the person who drank the least or the least. Beachway Therapy Center provides a continuum of care, from PHP (Partial Hospitalization Program) to Outpatient services. 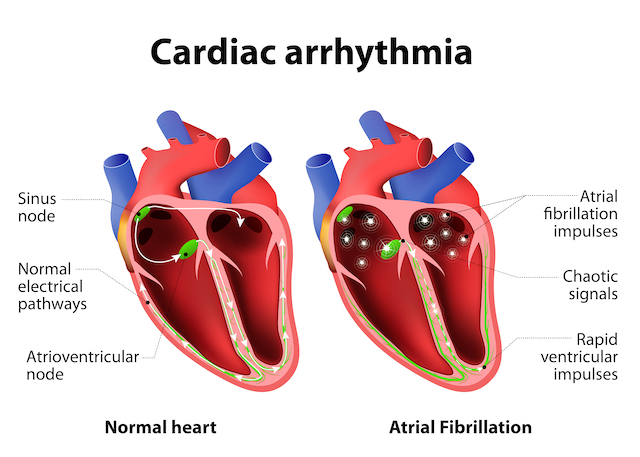 The facility offers a fully individualized treatment plan that meets the clinical and medical needs of each client usually lasting between 30 and 90 days. Beachway provides an extremely low client to therapist ratio and under high-level professional supervision, clients can begin to recover in a safe, residential-like environment. CBT (cognitive behavioral therapy) motivational interviewing, addiction counseling, 12-Step orientation, DBT (dialectical behavioral therapy,) trauma-informed practices and a wide variety of supportive group therapies are offered.